Derbyshire-based car retailer Pentagon Group has reported another excellent trading performance in 2016, generating profit before tax of just over £4 million on turnover of £472m. The financial performance builds on the strong figures reported in 2015 and comes after what the group admits was a difficult year for its newly-acquired franchises in Lincoln and the increased uncertainty in the economy after the EU referendum during the second half of the year. The group saw new retail and local business sales increase 6% from 23917 units in 2015 to 25331 in 2016, helped by 3301 sales from the first full year of trading at new dealerships in Lincoln and Doncaster. Fleet department profitability also rose, with volume increasing slightly to 17,460 units thanks to an improved vehicle mix now that there are more manufacturers represented by the group. Used vehicle performance also improved, with dealerships retailing 12,250 used cars and vans, an increase of 15% on 2015. Revenues in aftersales departments also improved, with service and bodyshop turnover up by 16%, and a 13% increase in gross profit across both departments. Revenues also rose in Parts, with turnover increasing by 28% over the year, helped by improved online parts sales which grew by 23%. Gross profit from Parts departments increased by 22% overall. 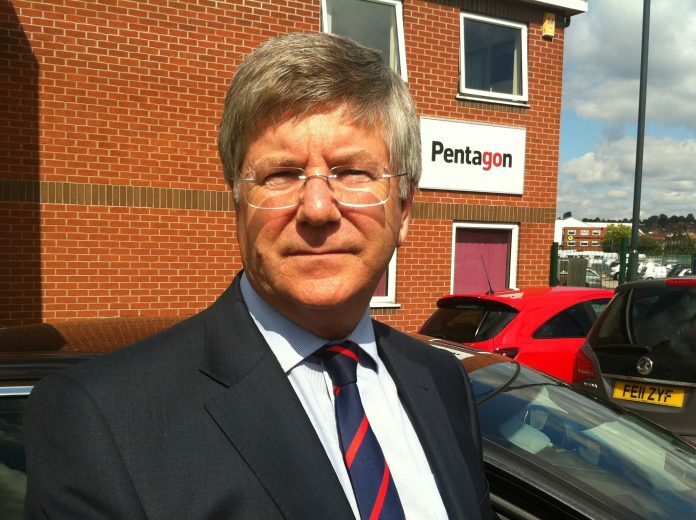 Pentagon Group chairman Trevor Reeve said: “These are really great results but I always feel there is room for improvement and we are constantly looking for ways to improve the way we do things. “Our business has seen significant growth in recent years, and so over the past 12 months we’ve been focussing on strengthening our senior management team to reflect the increased scale of the business”. He added: “We were especially pleased to be able to promote Cathy Smith to the role of Finance Director in 2016 and, with her experience and in-depth knowledge of this business, I know she is the right person to help us realise our ambitions and drive our future growth strategy”.